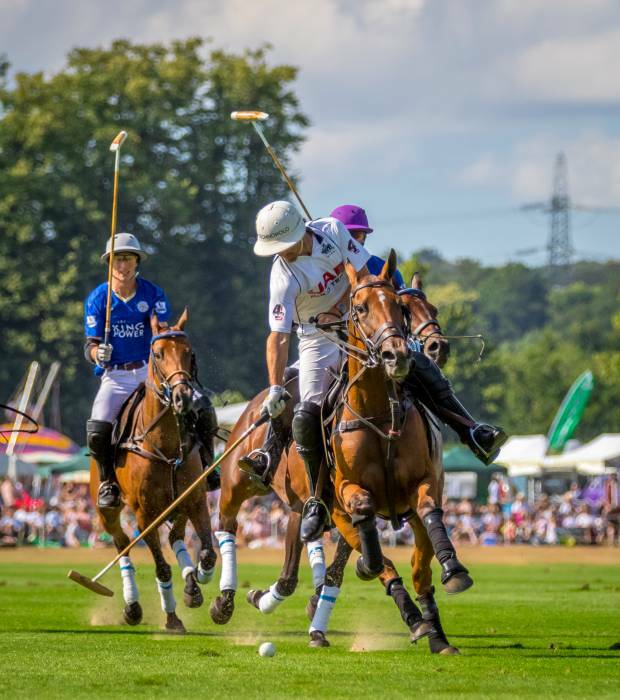 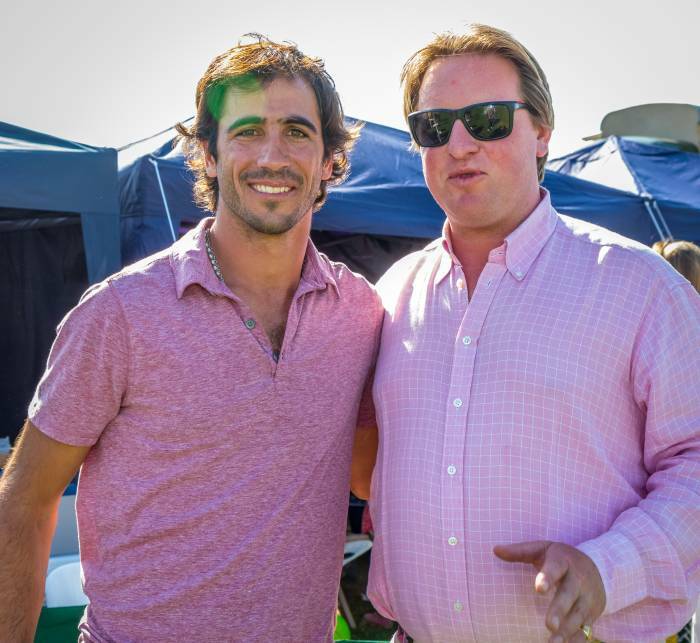 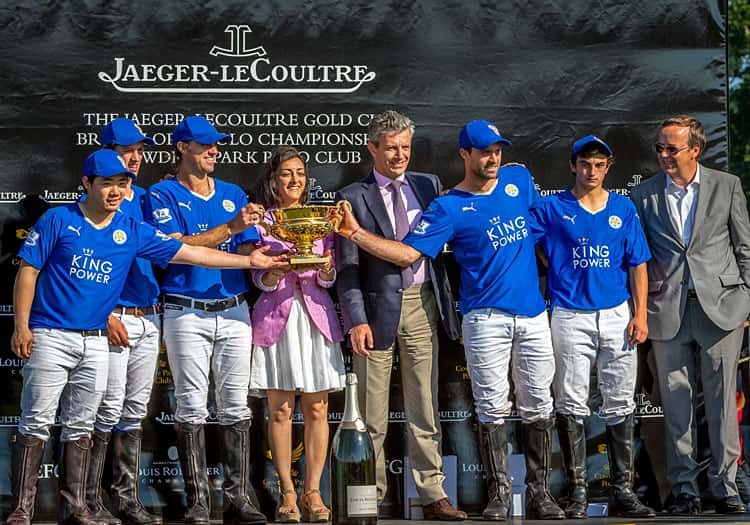 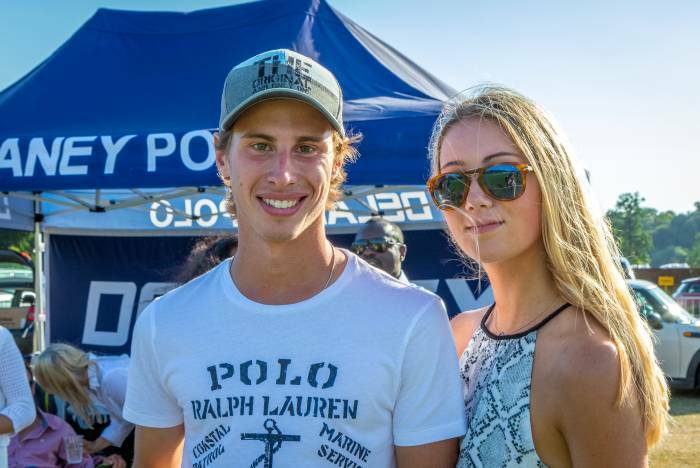 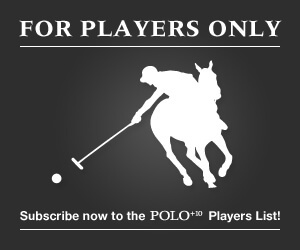 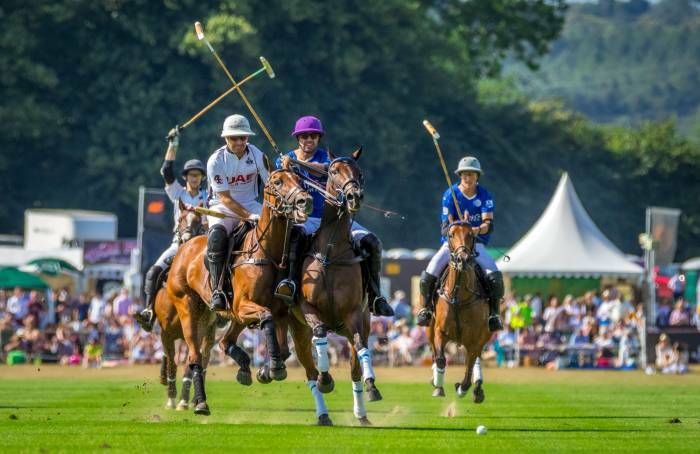 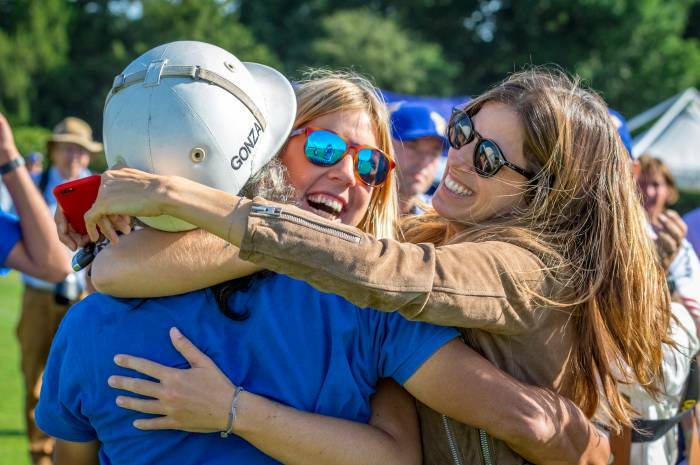 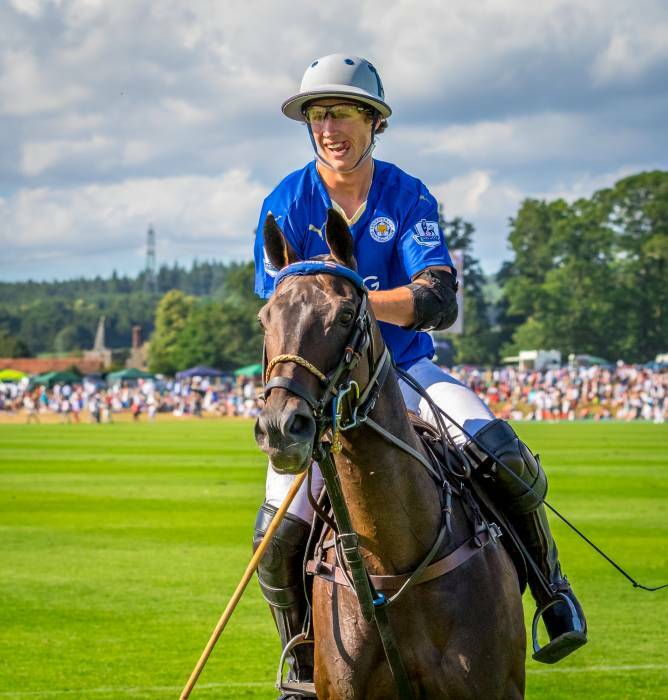 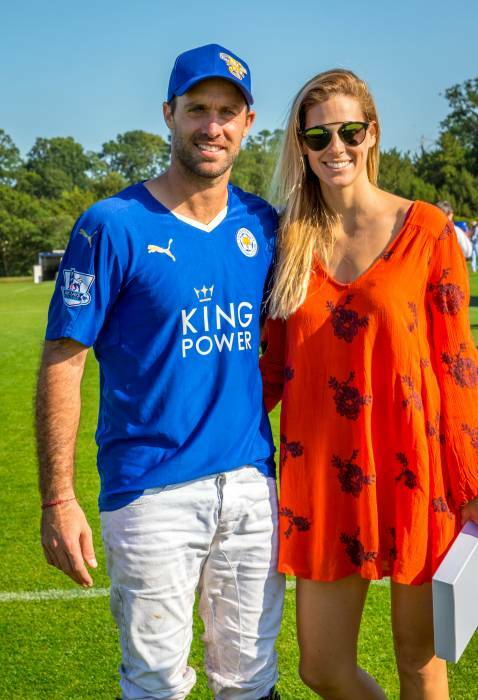 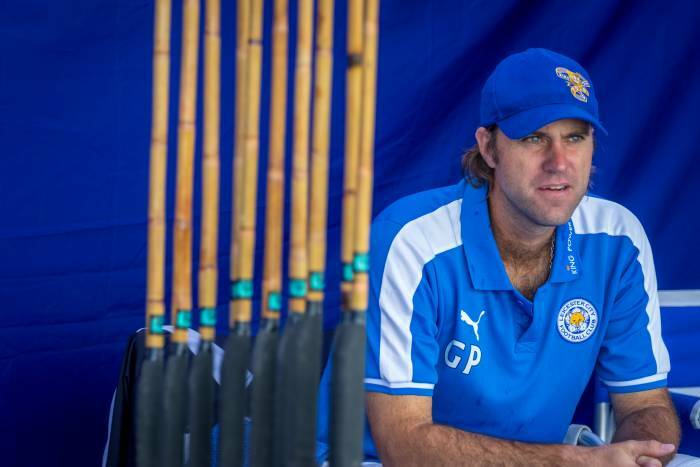 Aiyawatt „Top“ Srivaddhanaprabha (+1), Hugo Lewis (+1) as well as the two brothers Gonzalo and Facundo Pieres (both +10) of team King Power Foxes have accomplished it again: Following their victory at the Cartier Queen’s Cup (POLO+10 reported), the foursome now has won the Jaeger-LeCoultre Gold Cup at Cowdray Park Polo Club. 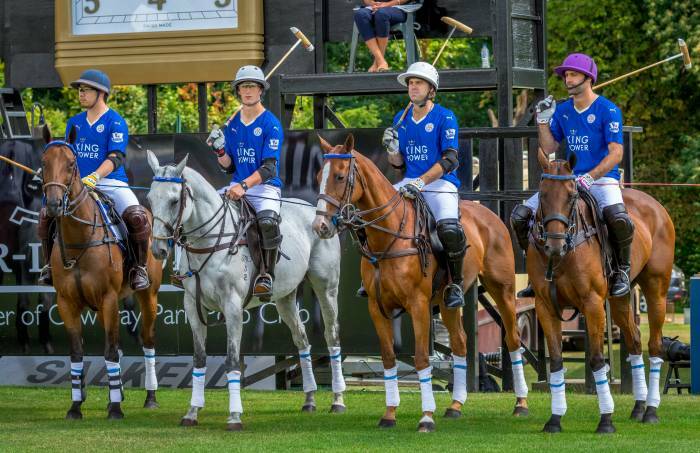 In yesterday’s final, King Powers Foxes commandingly defeated their opponent UAE with a definite result of 14-8. 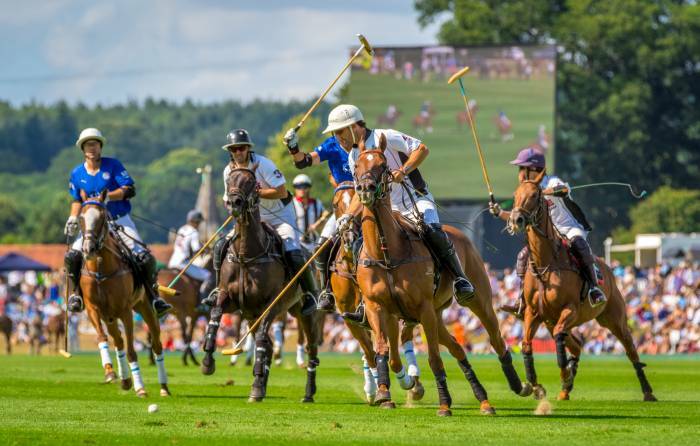 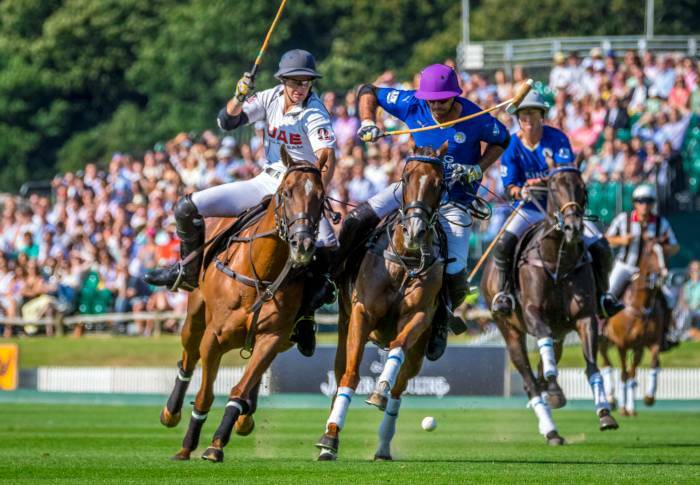 At the beginning, UAE took the lead, but in the second chukka King Power Foxes took control of the match. 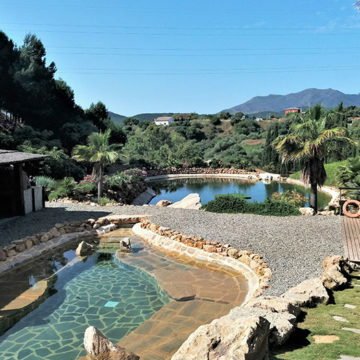 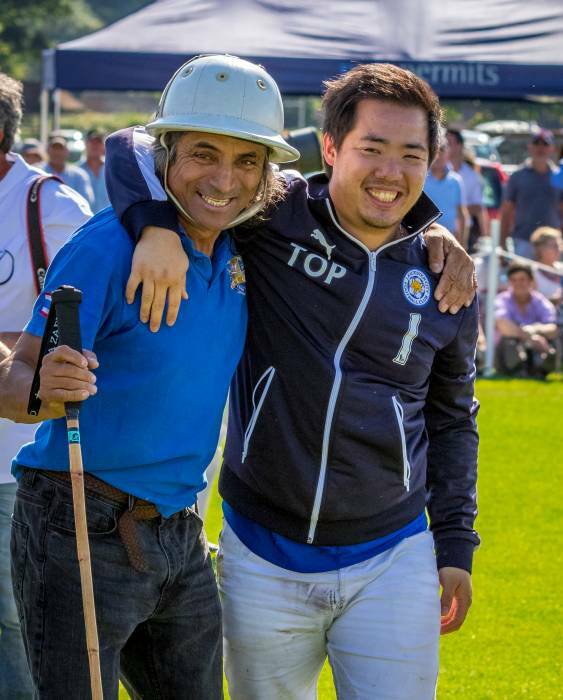 Jose Ramon Araya (0), Santiago Stirling (+4), Lucas Monteverde (+8) and Pablo MacDonough (+10) of team UAE fought until the end, but could not offer enough opposition to King Power Foxes. 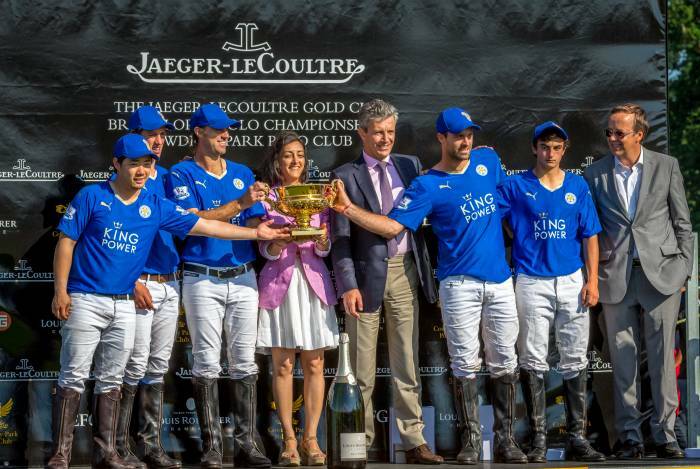 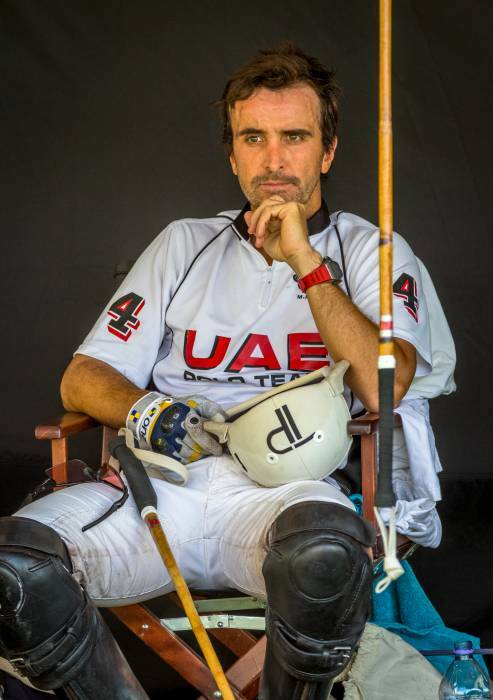 For Facundo Pieres, this is the third winning of the Gold Cup following 2009 and 2013. 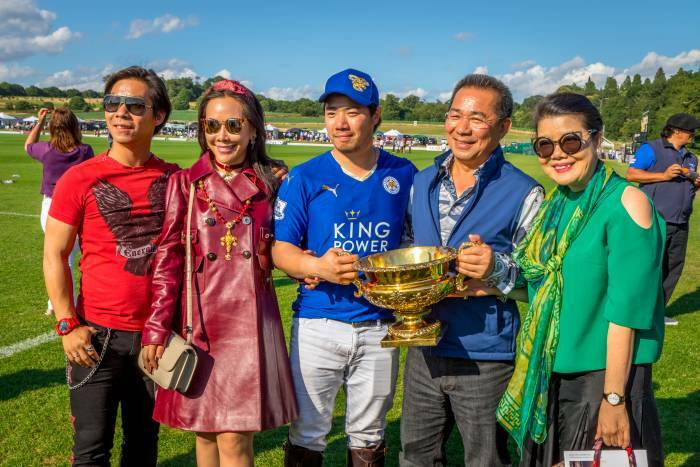 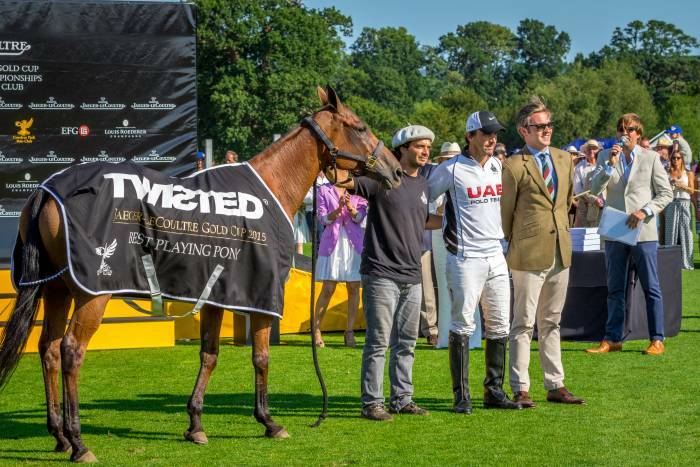 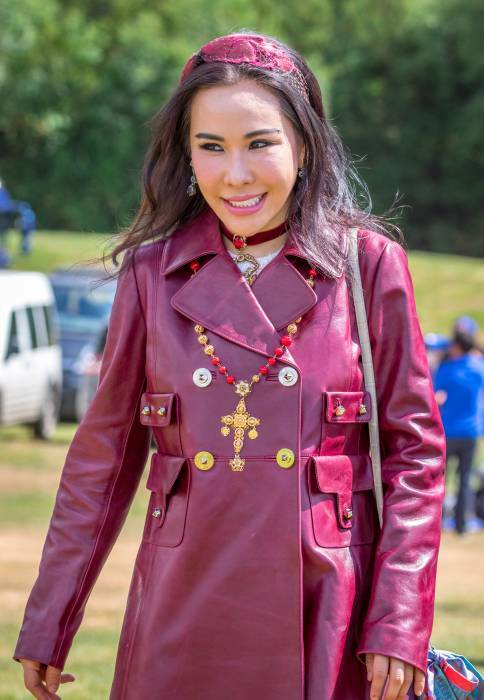 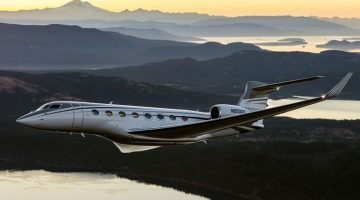 For his older brother Gonzalo it is the second (2009) and Aiyawatt „Top“ Srivaddhanaprabha and Hugo Lewis this year made it to the top of the winner’s podium of the Jaeger-LeCoultre Gold Cup for the British Open Championships for the first time. 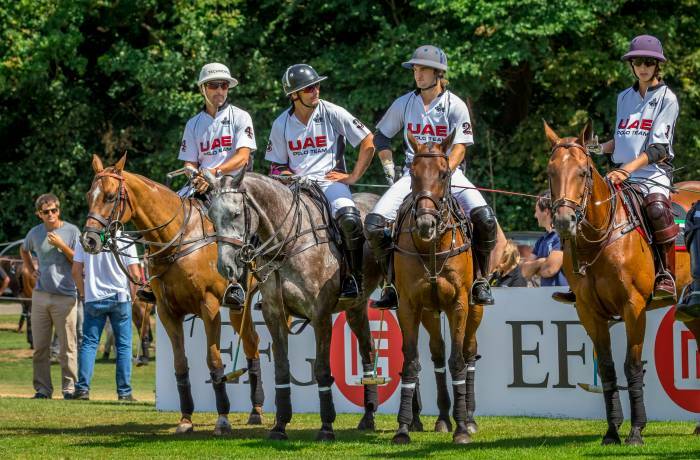 See the most beautiful impressions of the final in the gallery by POLO+10!